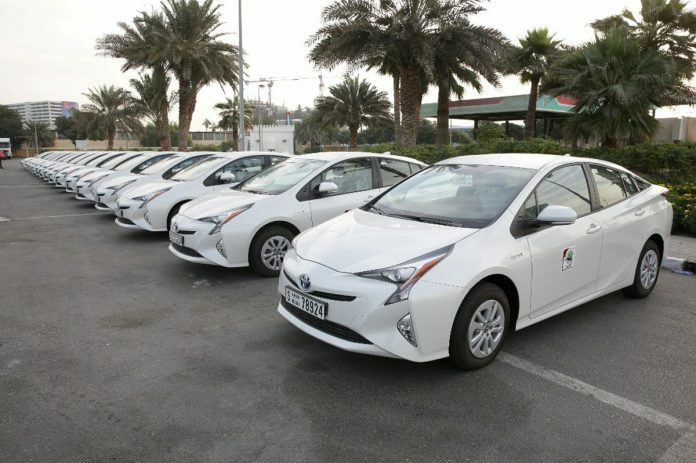 Dubai Municipality has added 20 new eco-friendly vehicles to its existing fleet. The Toyota Prius cars are part of its directives to have 10 percent of its total fleet to consist of hybrid and electric vehicles. 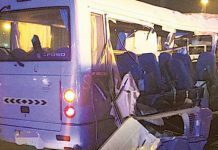 The hybrid cars carry a variety of environmental features as they are operated by integrating their gasoline engines with an electric motor and large hybrid battery that is charged continuously when braking and decelerating, the municipality said in a statement.